Filippo Lippi - TripImprover - Get More out of Your Museum Visits! Who is Filippo Lippi? 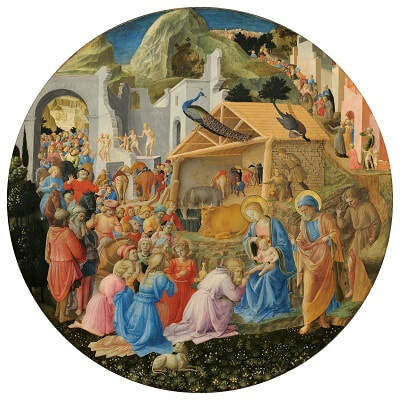 Filippo Lippi (1406-1469), also called Lippo Lippi, was born in Florence. 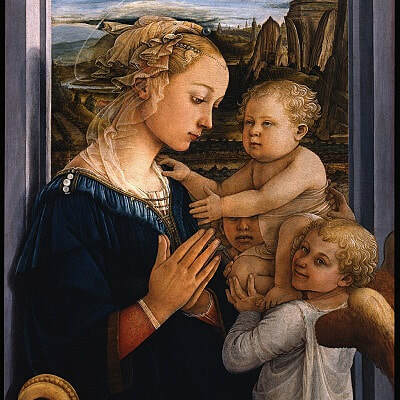 His son, Filippino Lippi also become a famous painter (and is thought by some to be the model for the giggling angel in this painting). Sandro Botticelli is the most well-known pupil of Filippo Lippi.